Urban Gourmet Burgers take the humble burger to the next level. These gourmet burgers are cooked with quality ingredients and the flavours pack a punch. 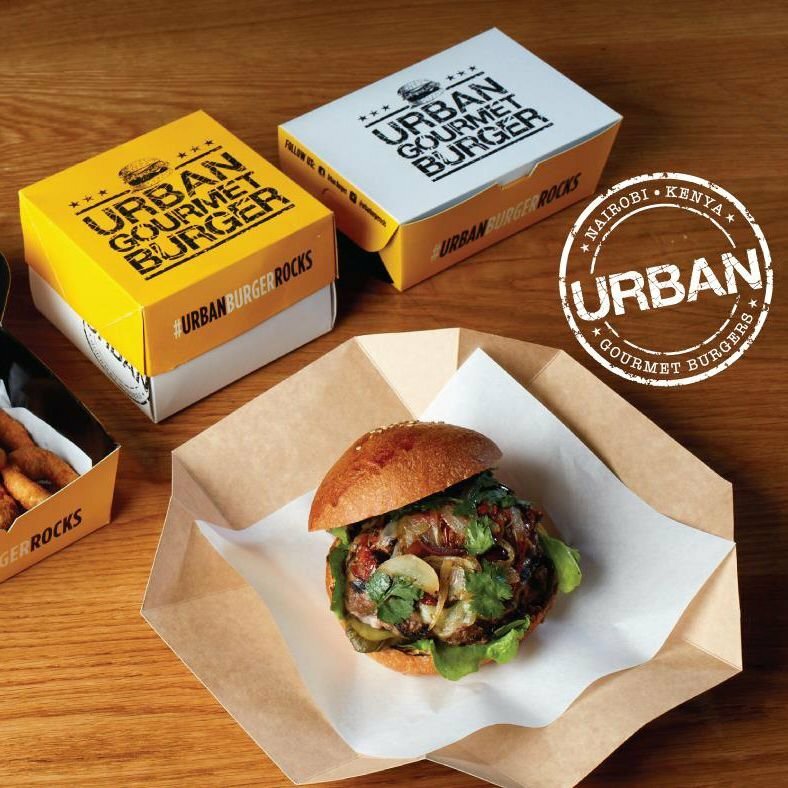 Customers enjoying their burgers on the go are served this food in a quality, signature branded paper take-away box manufactured by BM.